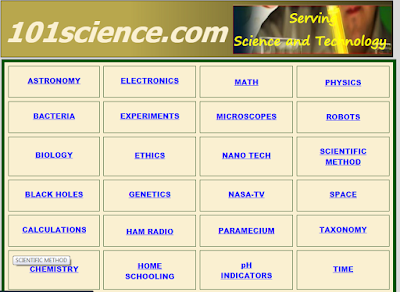 In this post, I am going to post the6 Websites that will make you an Expert. These 6 websites are common to everyone, but it will be greatly useful to the students and enthusiastic learner's. Here are those 6 websites that will make you an Expert. This is an Awesome and quite a useful website to learn programming languages like C, C++, C#, Java, Android, database connectivity and much more programming and also other various study-related tutorials which are mostly used by the Students. This website provides unique and easy examples for every programming concepts. Coursera is an education platform that partners with top universities and organizations worldwide, to offer courses online for anyone to take.See the List of courses available here COURSES. 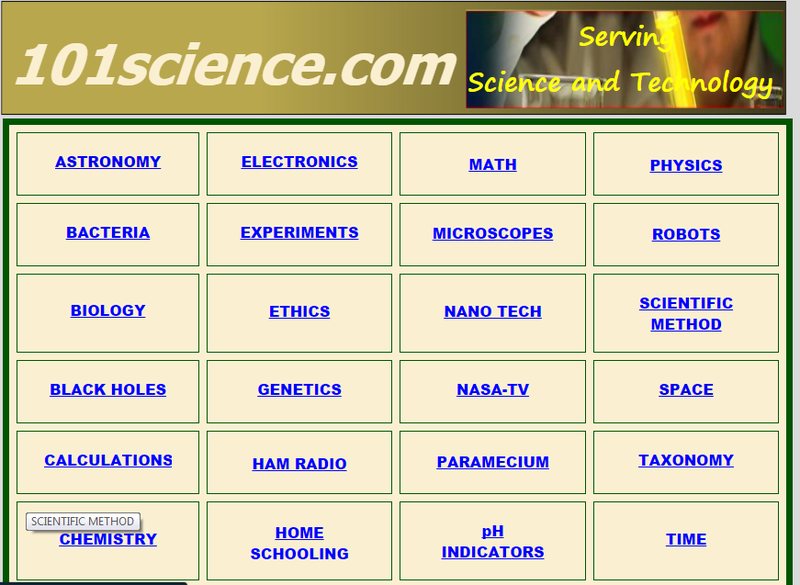 This Website will contain every domain in the Science domain. What are the languages do you know? You can take a daily training for 5 minutes minimum and you can feel the change of speaking a new Language. This Website provides a large number of brain teasers and brain performance test and it also provides to increase our brain capabilities. 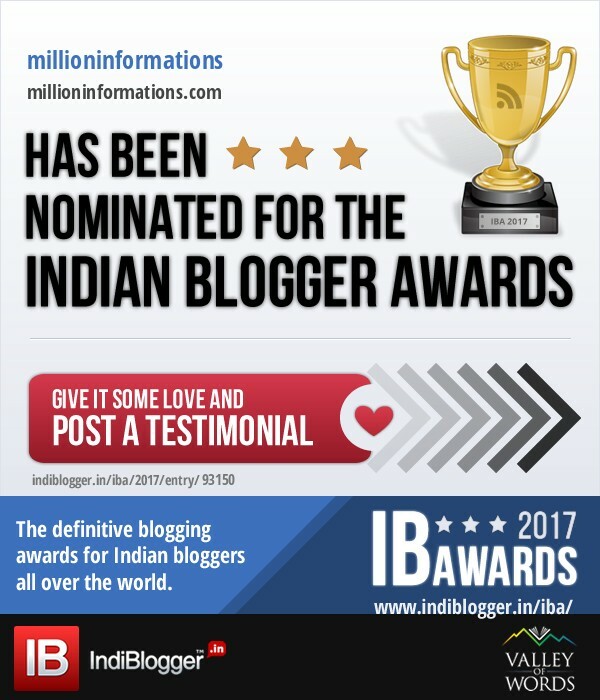 I hope that these sites will be more helpful to you and mostly if you are a student you ought to check it out these websites immediately. 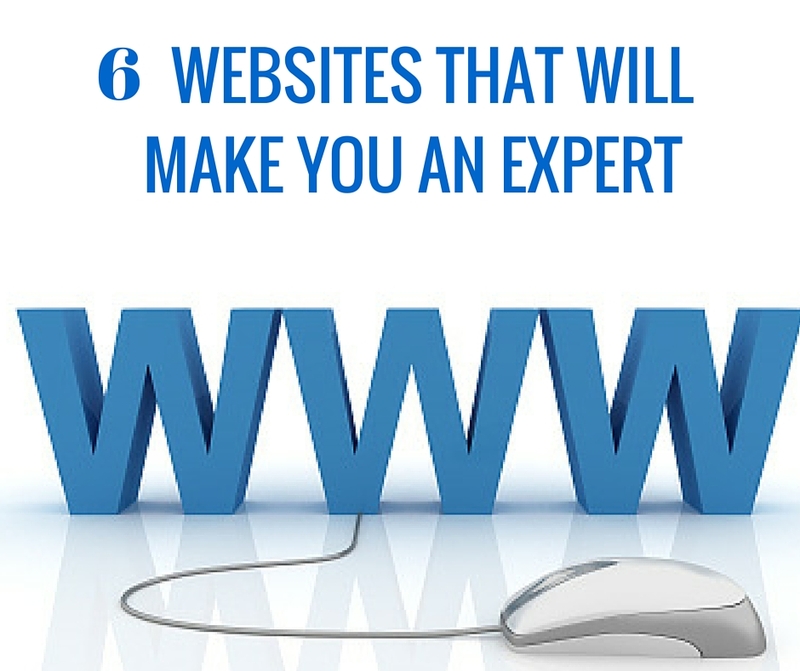 Share this 6 Websites that will make you an Expert with your friends. Also, read Best Online Course Sites.